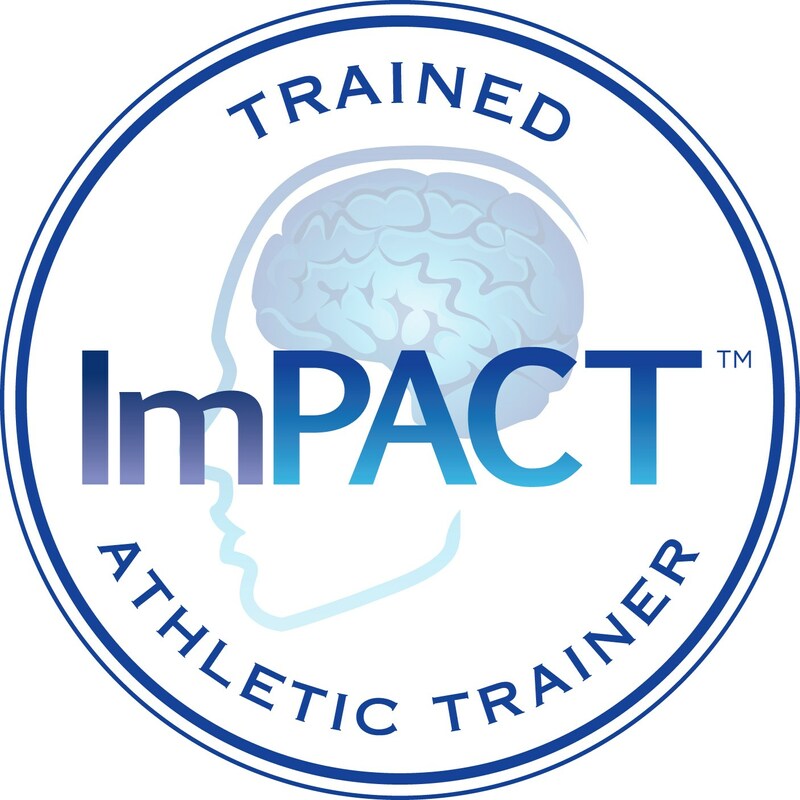 "The law requires all youth athletic organizations to educate coaches, athletes and parents on the risks of concussions and head injuries and prohibits participation in a youth activity until the athlete and parent or guardian has returned a signed agreement sheet indicating they have reviewed the concussion and head injury informational material. The law requires immediate removal of an individual from a youth athletic activity if symptoms indicate a possible concussion has been sustained. A person who has been removed from a youth athletic activity because of a determined or suspected concussion or head injury, may not participate again until he or she is evaluated by a health care provider and receives written clearance from the health care provider to return to the activity."